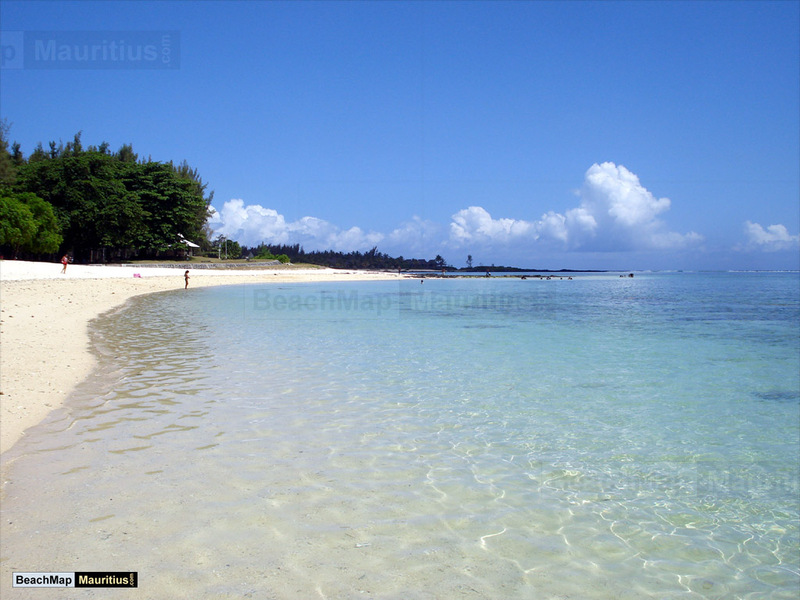 St Félix Beach is located near the village of Rivière des Galets, in the south part of Mauritius. 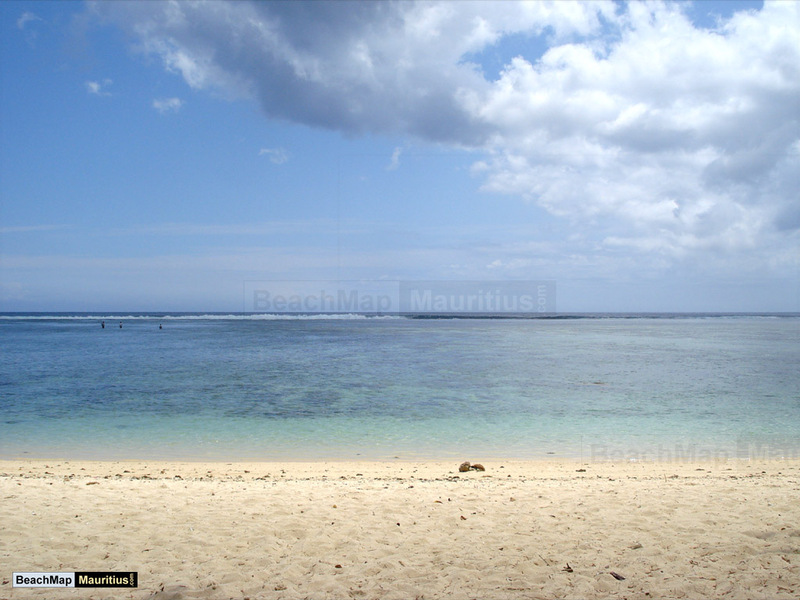 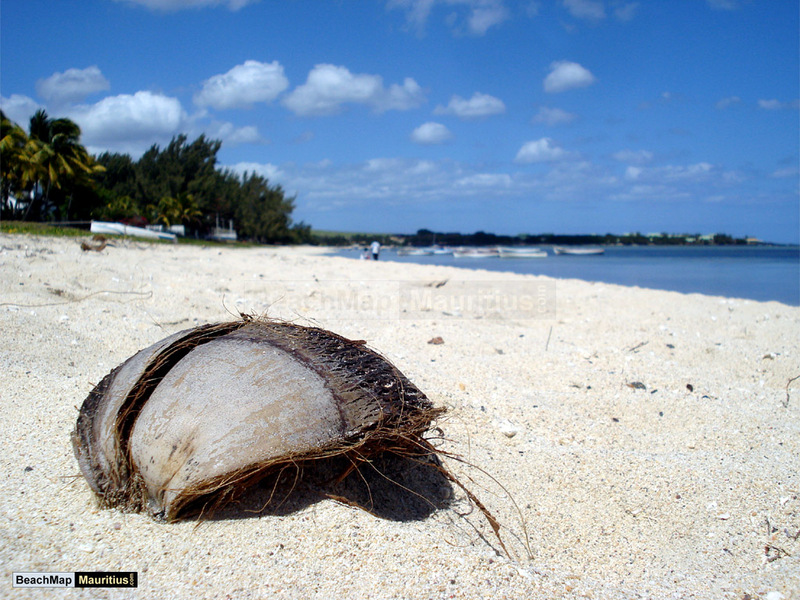 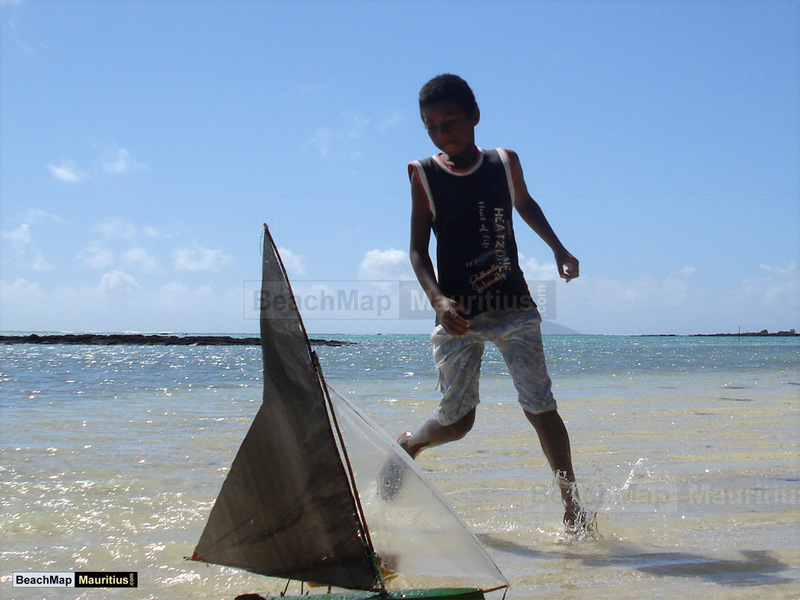 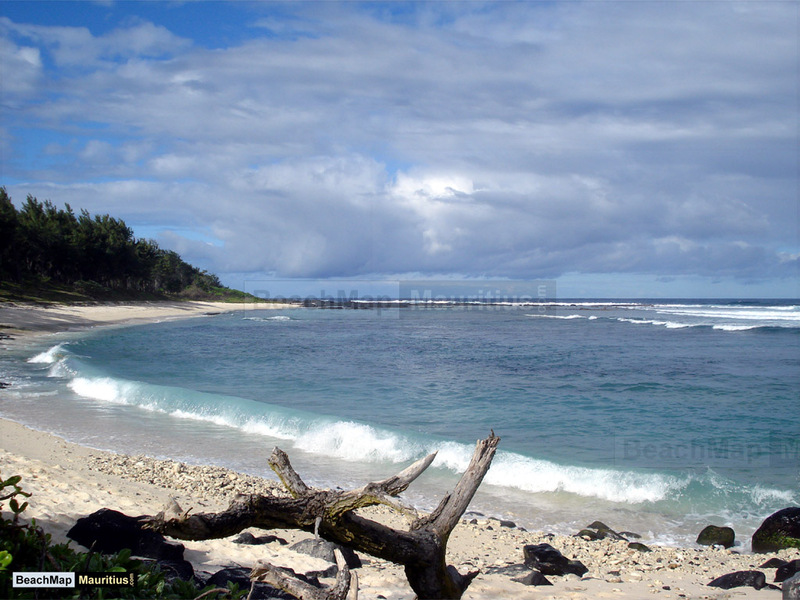 This is one of the many beaches of Mauritius situated in the Savanne district. 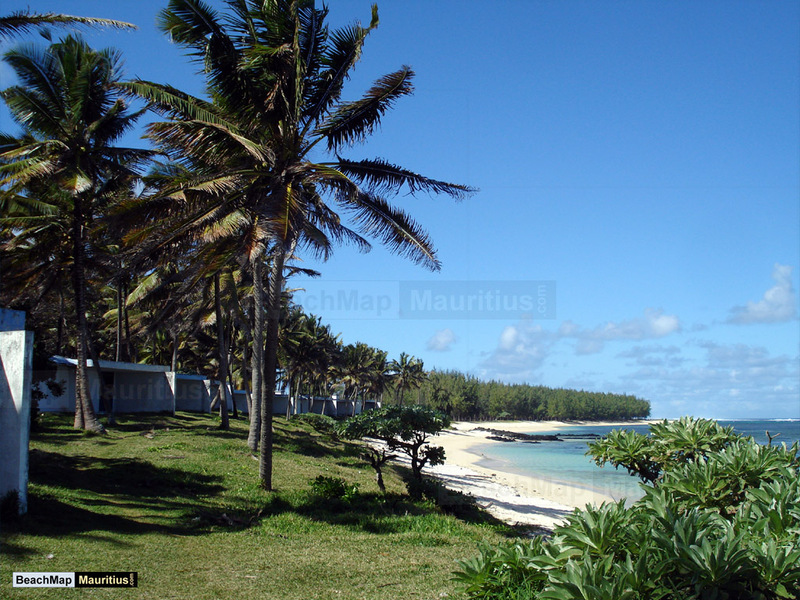 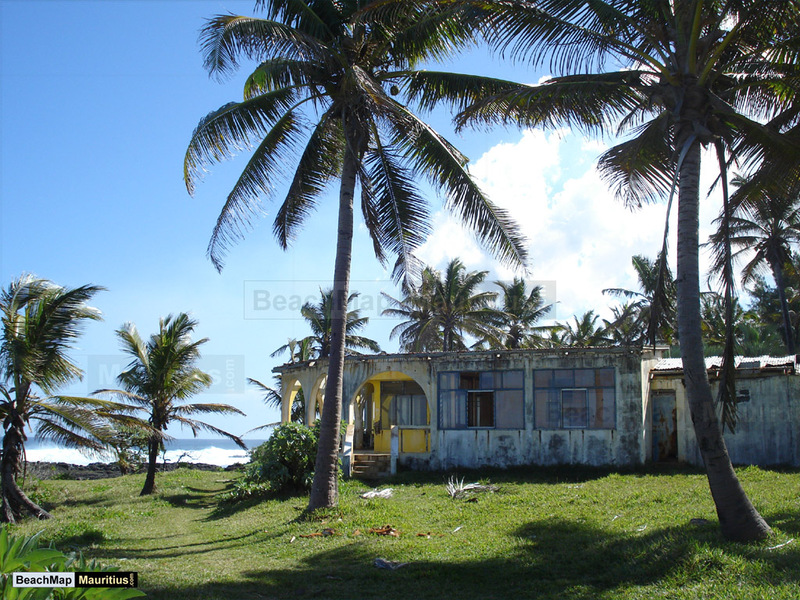 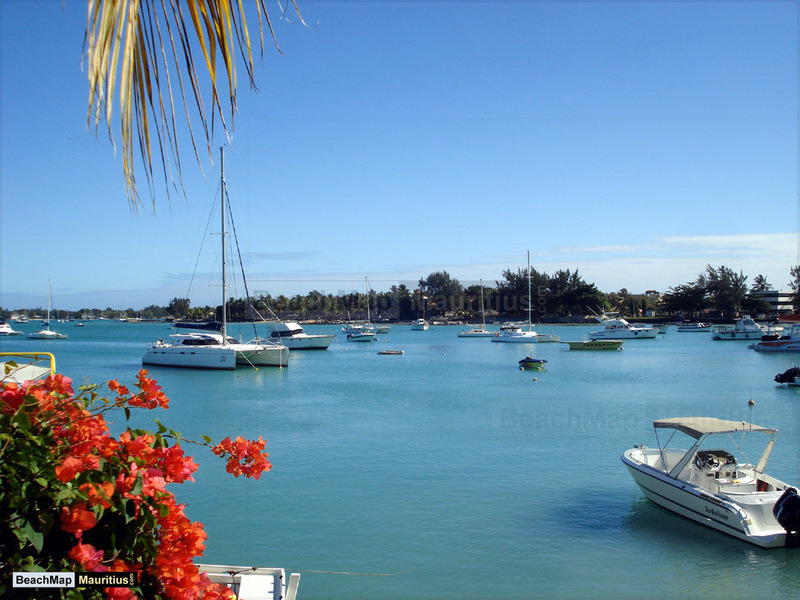 St Félix Beach is also known as Chemin Grenier Beach. 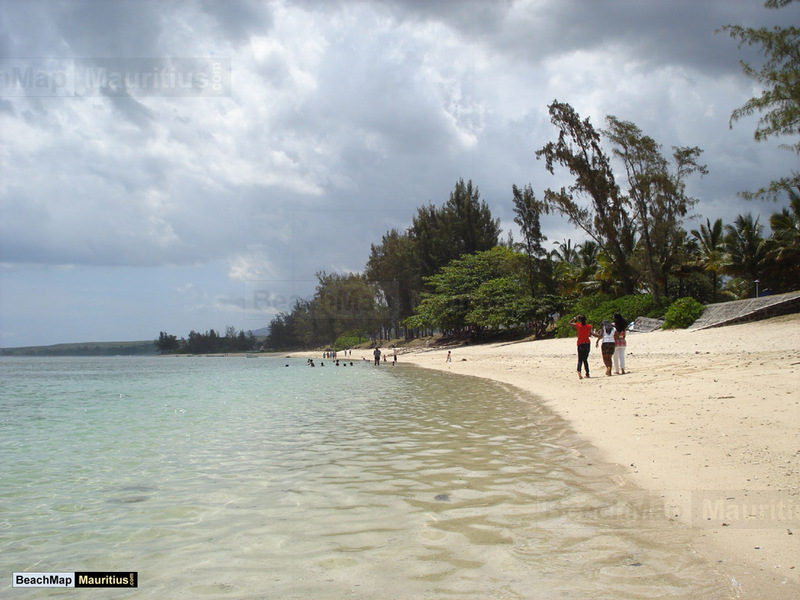 St Félix Beach is one of the major public beaches in the south of Mauritius, and stretches for some 1,5 kilometres, from Riviere des Galets to Riambel. 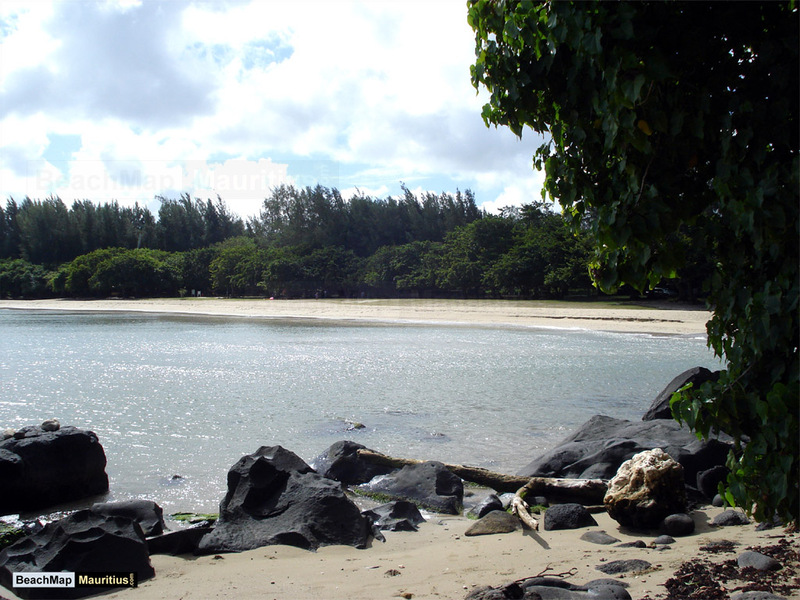 Together with neighbouring Riambel Beach, the area covers well over 6 kilometres of sandy beaches, and stretches all the way to Surinam and Souillac in the southernmost point of Mauritius. 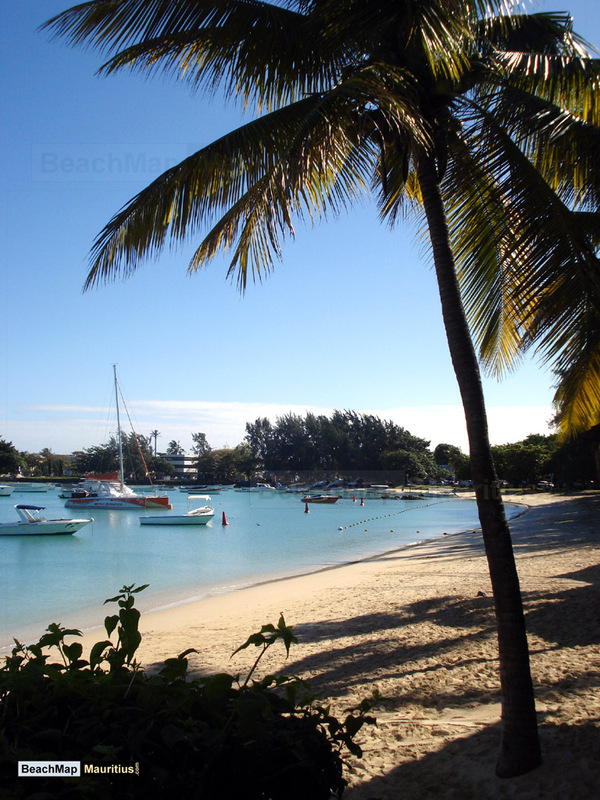 Despite its good swim- and snorkelling qualities, as well as the proximity to the nearby town of Chemin Grenier, the beaches around St Félix are surprisingly quiet year round. 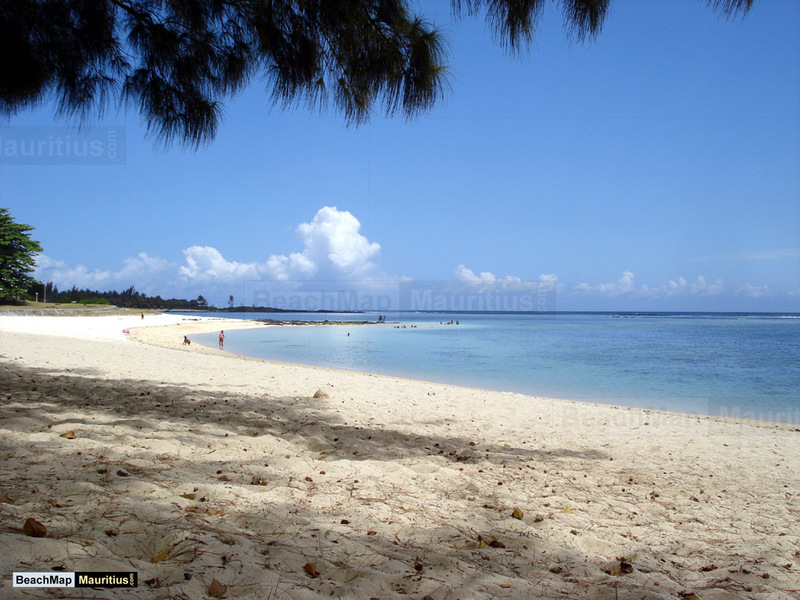 The sand is of the same sugar type sand quality as the neighbouring Riambel beach, and St Félix beach offers the same (if not better) facilities as Riambel in terms of public restrooms and food vendors. 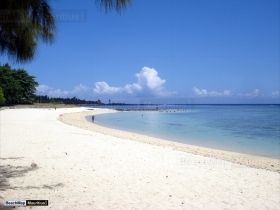 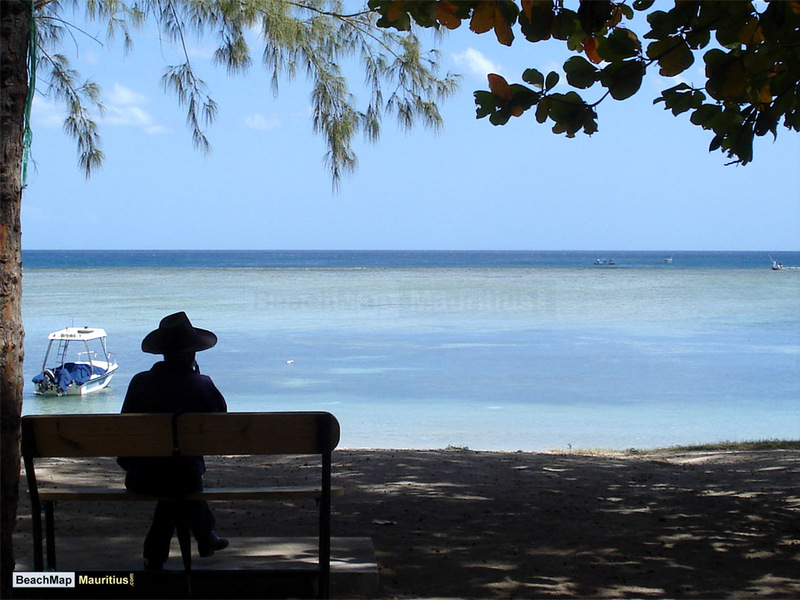 The shallow waters around St Félix beach, along with the distance to the coral reef, makes it a popular spot for families with small children. 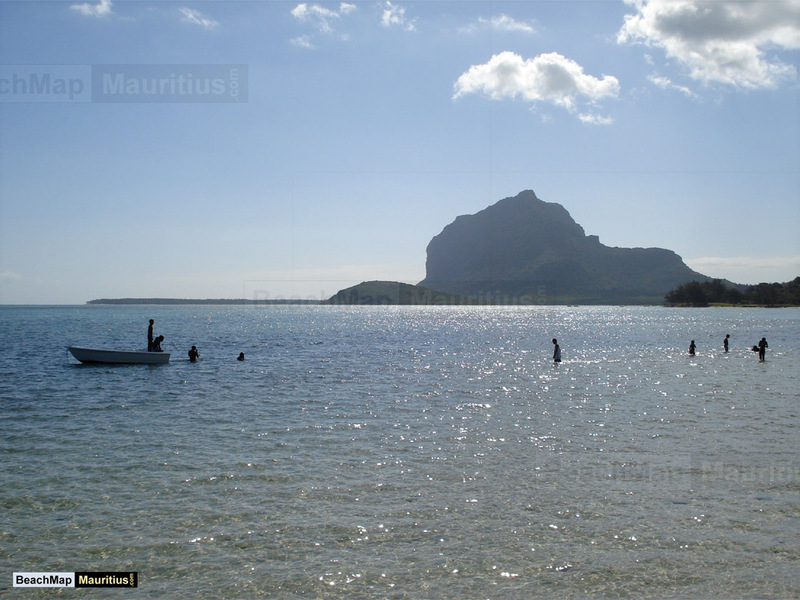 Many parts of the waters around St Félix has a shallow depth of less than half a metre. 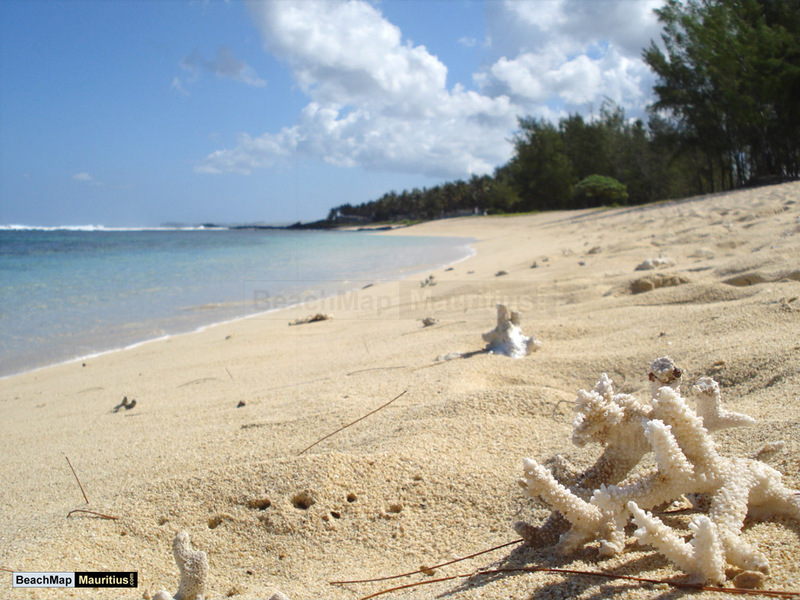 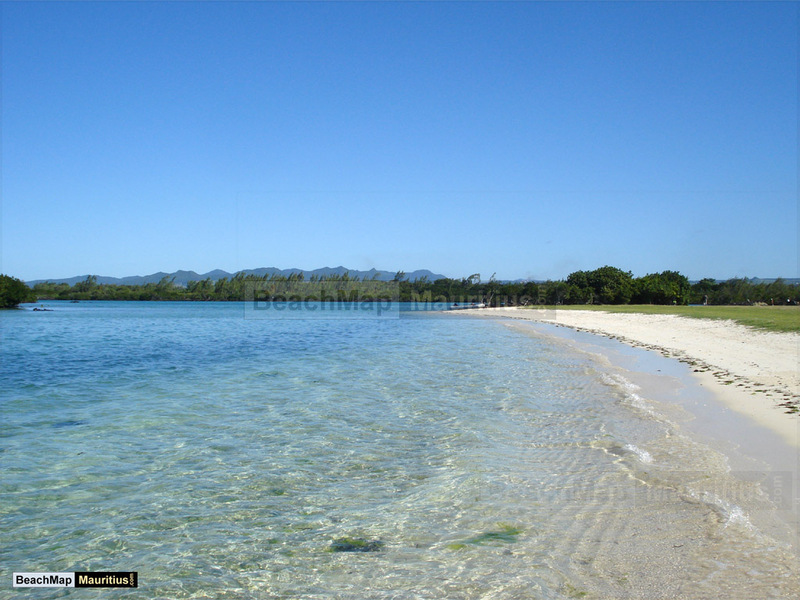 Although not as close to the coral reef as some parts of Riambel Beach, the beaches around St Félix are still less than 250 metres from the reef in several places. 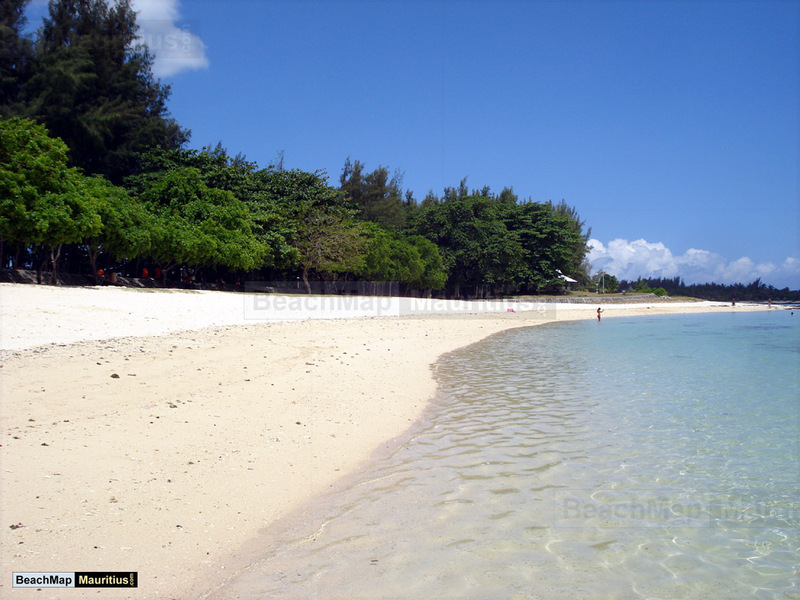 In other words, beware of strong currents in the area. 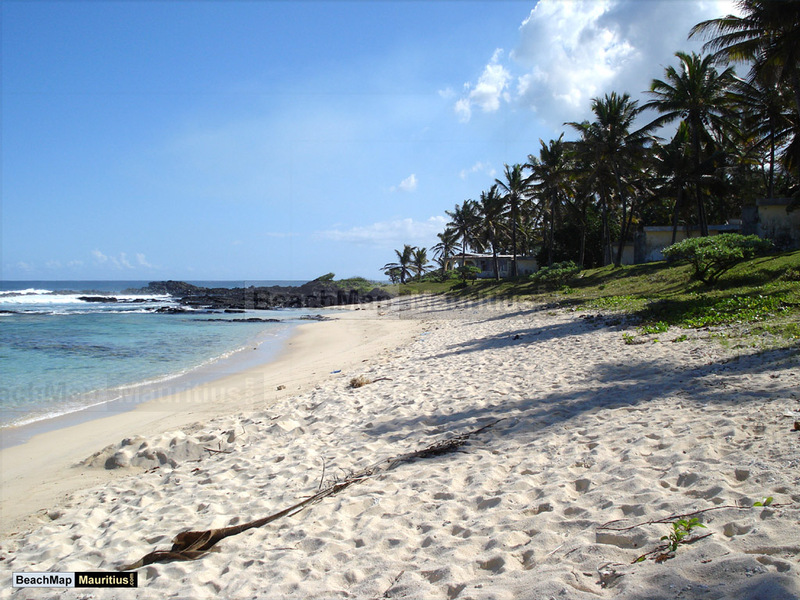 The beach area itself offers good access from the main road, and a convenient parking area near the coastal road, right next to the beach. 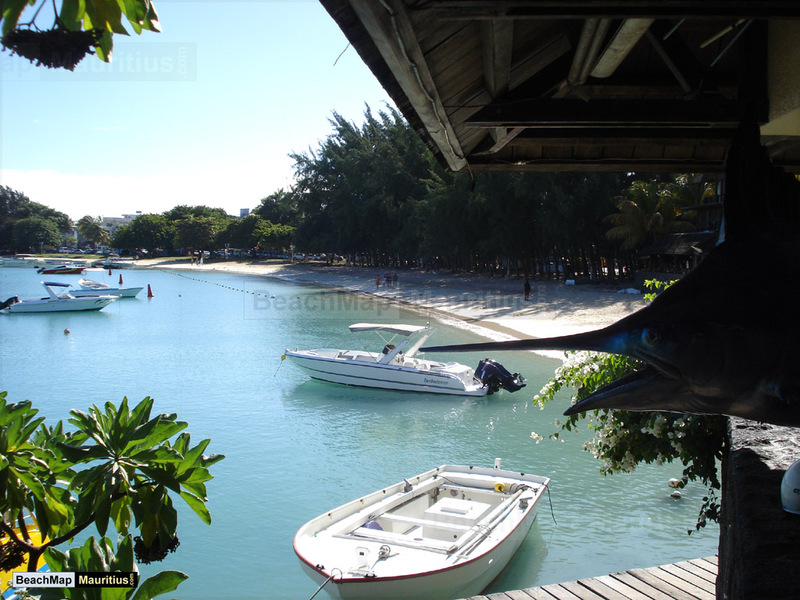 During summer, there are typically several mobile food vendors in the area, selling burgers, Mauritian brianis and samosas and other snack food. 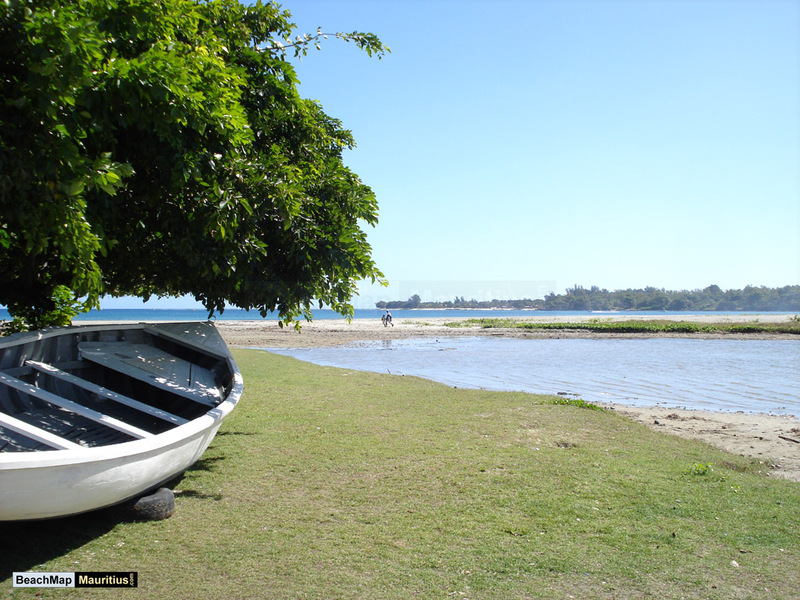 For the winter season, make sure you stock up on picnic food and drinks in the neighbouring towns of Chemin Grenier or Souillac.